Throughout the last quarter of a century A-1 Freeman Moving Group has grown to provide a Single Source Solution for your relocation and transportation needs. Domestic Relocations, International Relocations, Sensitive Electronic Shipments, Trade Show Exhibits, Fine Art Transportation, Office and Industrial Relocations, Warehousing, and Record Retention are all a part of the Single Source Solution that we provide. Acme Car Shipping is a licensed, bonded, and fully insured auto transportation broker based in the D/FW area focusing on the relocation industry and their clients. We provide full service door-to-door shipping through the United States including Hawaii and Alaska. Acme also provides international service with extensive experience in transportation to Canada. Besides personal vehicles, we also provide full service for motorcycles, boats, farm equipment, and specialty vehicles. Our competitive rates, shortened delivery windows, and single point of contact will make the experience with Acme Car Shipping a positive one. We take going above and beyond to new measures at AFR. We carefully craft every detail of every experience around you, working on your terms and going the extra mile so you don’t have to. We cherish your complete satisfaction and offer an expansive catalog of exquisite styles and personalized housewares packages certain to achieve these results. With 45 years of industry experience, 19 strategic locations across the US, and a growing family of 700+, AFR Furniture Rental provides you the highest degree of service. Finally, a furniture rental company designed for you. Alexander's Mobility Services provides a full range of moving and logistics services for families, corporate clients, government officials, and the military. Alexander’s is equipped to move people, products, and assets anywhere in the world at the highest standard of efficiency and customer experience. Since 1985, the name Allie Beth Allman has been synonymous with the best estates, high-profile clientele, and superior customer service in the Dallas luxury real estate market. Founder and CEO Allie Beth Allman has earned legendary status from her peers within the industry while maintaining consistent community civic leadership. Formed in 2003, Allie Beth Allman & Associates is recognized as the most productive single office residential real estate firm in Dallas. The locally owned independent company is also known as one of the fastest growing residential brokerages in North Texas. In 2012, our firm of over 300 agents set a record. Allie Beth Allman & Associates became the first single office residential firm in Dallas history to achieve $1 billion in sales. That record was eclipsed in 2013 as the firm recorded a 50% increase to $1.5 billion. Our agents produced the largest sales in Dallas, Highland Park, University Park and Preston Hollow. Our firm consistently sells almost half of the $1,000,000+ homes in Dallas County. The majority of exclusive listings at Allie Beth Allman & Associates are in the established, higher-end neighborhoods of Dallas - Highland Park, University Park, Preston Hollow, Bluffview, Turtle Creek, Uptown and Lakewood - but the firm's activity covers the entire Dallas-Fort Worth Metroplex and major luxury markets around the world. While our primary focus naturally is on our local community, our company was selected to become an affiliate with Christie's International Real Estate in 2011. Unlike a licensed franchise that is purchased, only the most accomplished brokers at the top of their markets are invited to join the Christie's network. 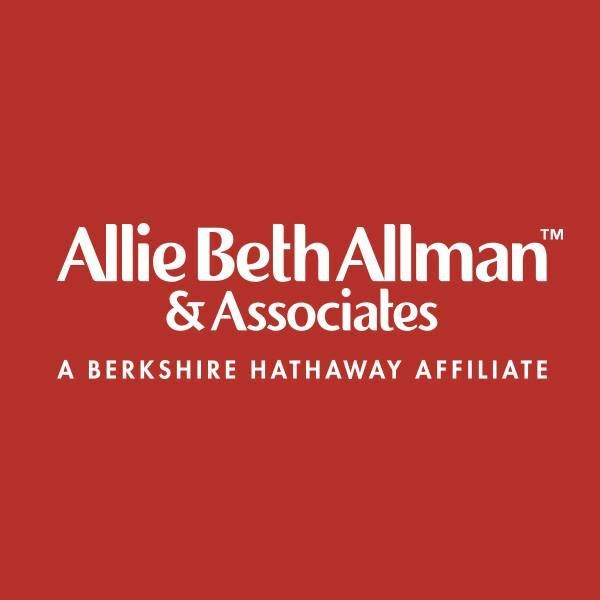 Allie Beth Allman & Associates partners with 27,000 agents from 138 Christie's affiliates in 44 countries, providing clients with incredible visibility to a qualified buyer pool. Premium listings are placed on the Christie's worldwide website, on LuxuryRealEstate.com, another much-visited international website, and also on LeverageRE.com, a network of luxury home specialists both domestic and foreign. Our team of experienced professionals understand today's home selling or buying process. They are respected for their market knowledge and ability to "make the deal work." Clients and colleagues alike refer to our reputation for integrity and friendliness. 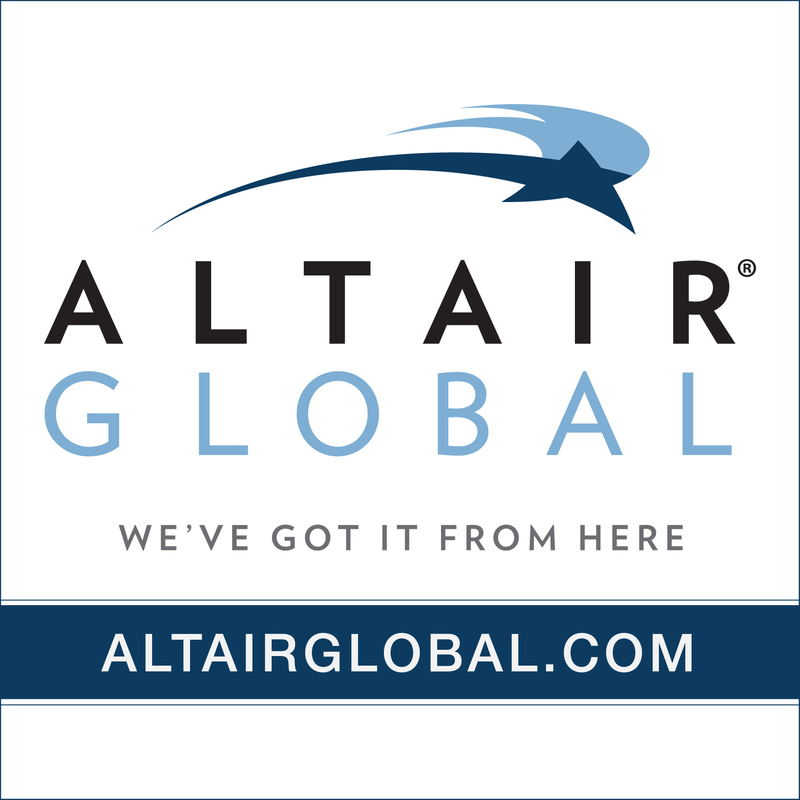 Altair Global is an independent, global assignment and relocation management company that offers comprehensive global mobility solutions. Our clients are as diverse as our workforce, and at Altair Global, our goal is making sure business is a mutually-beneficial fit. Altair Global’s services are delivered from regional services centers in The Americas, EMEA, and APAC. Armstrong Relocation and Companies is recognized as one of the leading household goods moving providers for United Van Lines. We manage over 20,000 domestic and international relocations annually from lump sum programs to full service relocations. Feel free to visit our website (https://dallas.armstrongrelocation.com/) to learn more about an Armstrong Relocation partnership or call Bruce Waller at 972-389-5673. Arpin Group is a leading privately owned moving services company that specializes in U.S. domestic and worldwide moving and storage services, global information storage management services and environmental stewardship through its various subsidiaries: Arpin International Group, Inc., Arpin Van Lines, Inc., Arpin Broadcast Network, LLC., Creative Storage Solutions and Arpin Renewable Energy, LLC. As a leading provider of moving and storage services, Arpin Group has been operating for over 100 years and currently relocates over 30,000 families annually. As the world grows smaller, Arpin Group continues to expand by remaining focused on our core competency of providing superior moving services. Arpin is the largest privately owned and operated moving company that is not involved in offering third-party relocation management services. This independence allows us to partner with the very best supplier partners in the industry, ensuring service level consistency throughout the relocation process. Arpin Group, Inc. is the holding company for Arpin Van Lines, Arpin International Group, Creative Storage Solutions, Arpin Broadcast Network, LLC., and Arpin Renewable Energy, LLC. This family of companies continues to flourish because quite simply, we put our customer’s needs first. We are a full Service Relocation department handling buyers, sellers, rentals, area tours. 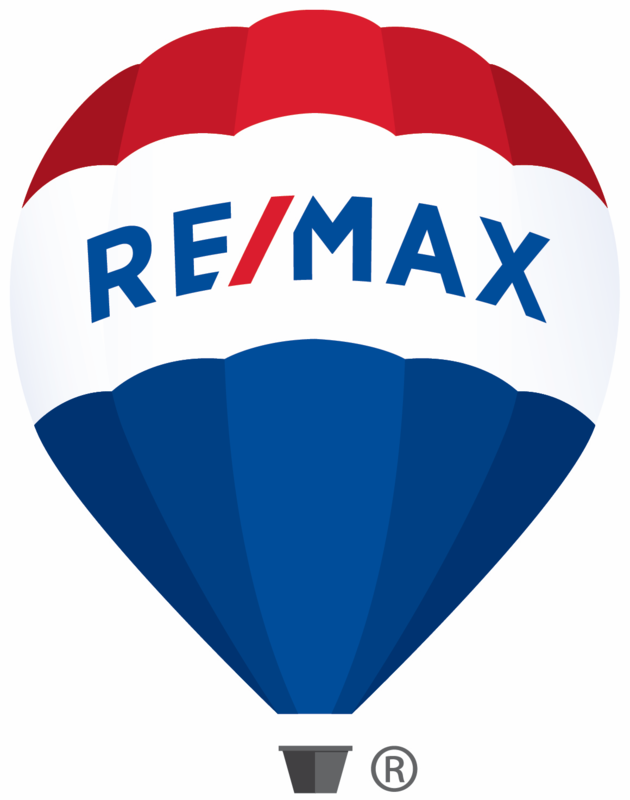 Our agents are relocation certified in destination, marketing, inventory and premier service. Better Homes and Gardens Real Estate | David Winans and Associates is an independent, family-owned company with over 35 years of successful real estate service. Thanks to strong focuses on innovation, technology and customer service, David Winans & Associates has become one of the premier real estate companies in the Dallas/Fort Worth Metroplex. Our website, BetterDFW.com, is one of the most highly trafficked and searched websites in real estate today. With our large number of full-time, relocation certified Realtors and a talented support staff; we offer unsurpassed expertise, education, and experience in meeting the unique challenges of every move. Our Relocation Team has won many performance based recognition awards we look forward to providing you with Elite Service. Cartus is the trusted industry leader, guiding clients through thousands of corporate relocation programs, large and small, unique and complex. Ideally equipped to lead, Cartus is ready to help your business – whenever, wherever your relocation program is headed. For more than 60 years, Cartus has helped relocating employees and their families find their way to new homes, new communities, and new experiences. We do it through an unwavering focus on listening and delivering services, solutions, and expertise that respond to their needs and the needs of their companies around the world. Whatever the move or location, we couple personal attention with the expertise gained through more than 4 million moves and a diverse client base. An outstanding local, national and global reputation of exceptional service makes CENTURY 21 Judge Fite Company a standout among full-service brokerages in corporate relocation. Since 1937 CENTURY 21 Judge Fite Company has been serving the people of the Dallas/Ft. Worth Metroplex. During this time the company has grown through personal referrals from its past clients and business partners. Through the affiliation with Century 21 Real Estate, LLC, the company offers real estate services internationally. 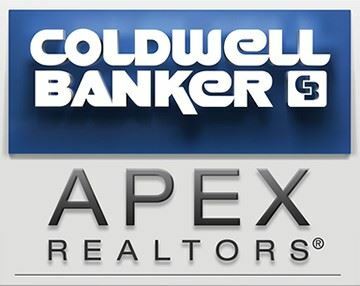 Coldwell Banker Apex Realtors (CBApex) is a third generation, family owned brokerage based in Dallas, TX. CBApex currently has over 725 agents serving the largest coverage area by a single broker in the DFW area. With 16 prime market locations our coverage expands west of Fort Worth, across the DFW Metroplex down to Waco and east to Tyler. In 2018, CBApex closed over $2.0 billion in sales and was ranked the largest woman-owned Coldwell Banker in the United States. Our award-winning relocation department is fully-staffed with a team of industry professionals ready to exceed our clients needs for their relocating associates. For more information please contact: Ginny Taylor, VP Global Services at 972-235-1575 or ginny@cbapex.com. Colonial National Mortgage, providing mortgage lending since 1952, is proud to extend its tradition of service and customer focused solutions to relocating employees across the nation. As a program administrator for a corporate employer, government agency, or relocation management company, you can rest assured that your relocating employees will receive the highest level of service, widest variety of products, and competitive solutions for their home financing needs. At Colonial, we understand the unique challenges involved in relocation. Our on-staff Corporate Relocation Professionals (CRP's) are available to assist program administrators in aligning their policies and programs to meet their organizations unique goals and strategic objectives. Our consultative approach will keep you "ahead of the game" as it relates to changes within the industry, regulatory considerations, and innovative products and programs. In more than 80 countries around the world, the CORT Global Network offers furniture rental solutions to meet any need. Long-term, short-term, business or personal. For employees relocating to or within the U.S., CORT Destination Services can handle everything from furniture rental, to setting up utilities, to arranging tours of potential homes or apartments. This is why businesses of all sizes rely on CORT. Cultural Awareness International, Inc. (CAI) has 29 years of remarkable history working with HR and Business Leaders to create unique, personalized solutions that develop their employee talent to perform skillfully in the global marketplace. A woman and minority, privately owned and operated company, CAI holistically addresses organizational needs for global competency development, diversity and inclusion training, intercultural communication and global leadership with flexibility and innovation. Our founder and president, Priscila A. C. Montana, M.Ed., L.P.C., is originally from Argentina and a third-generation expatriate who grew up living and working abroad. Her experience and entrepreneurial spirit have enabled CAI to flourish and thrive. Recognized by our industry CAI is a winner of multiple awards including Legendary Service Award, Creative Solutions Award, Partnership Award, and others. With over 65 years of success assisting buyers and sellers throughout the Dallas/Fort Worth Metroplex realize their dream of homeownership, Ebby Halliday, REALTORS® has become one of the largest and best-known privately owned residential real estate firms in the country. Today, the Company is the No. 1 independent broker in Texas and No. 8 in the nation, with over 1,600 sales associates in 31 offices that serve over 12,000 square miles in North Texas. Express Corporate Housing specializes in accommodating people looking to stay in a fully furnished apartment rental for long and short term stays. We provide our clients with an economic alternative to hotels featuring convenient and various locations, modern furniture, full kitchens, and various amenities that range from property to property. Fidelity Residential Solutions, Inc. is a leading relocation support services company - providing departure title, equity and closing services, recurring payment management, destination closing services, appraisal and inspection management service. A subsidiary of Fidelity National Financial, In., (NYSE:FNF) FRS is part of a Fortune 500 company yet possesses the energy and focus of a boutique service provider that provides customized service solutions. Our goal is to transcend the ordinary and provide the most comprehensive, streamlined services with the highest level of convenience for our Customers. Our company is a unique provider of immersive fluency training - designing every course according to the learner's specific needs. Customization include: accent reduction, email writing, vocabulary, presentations, cultural knowledge and more. Always relevant. Lessons take place on-site or online. Gables is a national corporate housing company that provides short/long term temporary, furnished housing for individuals and corporate employees. Gables was the recipient of the Corporate Housing Providers Association’s Company of the Year Award in 2003, 2012 and 2013. Real Estate and Relocation Specialists in Houston, Texas. 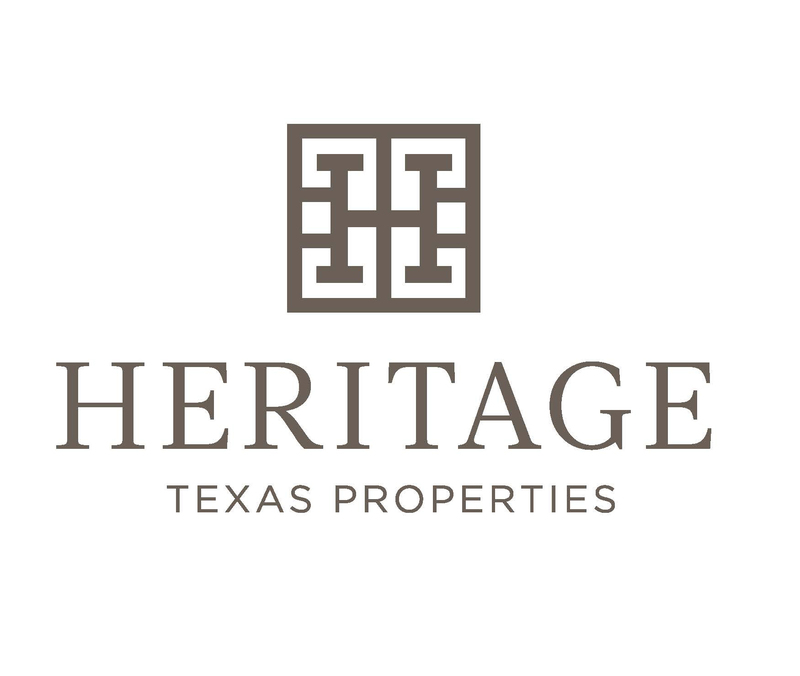 Heritage Texas Properties, founded in 1976, is the largest independently owned residential real estate firm in the markets it serves, including Houston (5 offices), Katy, Cypress, The Woodlands, Sugar Land, Galveston, New Braunfels, Seguin, Round Top, Brenham, Bellville, and La Grange. 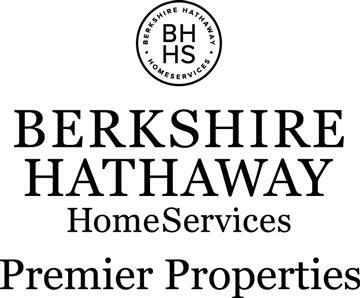 Recognized for providing distinguished residential brokerage services, a tradition of integrity, and a track record of technology innovation, the company employs more than 300 licensed real estate professionals selling Homes from 15 office locations. IMPACT Group is a WBE-certified global leader in career coaching, specializing in relocation support, outplacement assistance and leadership development solutions. We unlock career potential and empower your talent with the knowledge, skills and tools they need to succeed. IMPACT Group partners with you and your employees, creating more engaged, loyal and productive contributors to your organization. Nelson Westerberg's business has evolved greatly over the years since Oscar Westerburg began delivering coal at the turn of the 20th century. Today our business is all about moving - moving entire companies, individual families, household items, documents and valuables. And it is also about accountability, responsibility, timeliness, and safety. Working with a qualified and credible relocation partner is more than essential, it is critical, and Nelson Westerberg is Your Moving Partner. New World’s global moving services model, driven by our five core values, “SAFETY - SERVICE - PEOPLE - INNOVATION - PROFITS and sustained by its privately-held, totally independent organizational structure”, consists of: company facilities in 16 major US markets; international operations centers in the US, EMEA and APAC regions; useful technology that drives efficiency, lowers cost and improves performance and an innovation mindset. New World is a certified WBE and FIDI/FAIM accredited. The New World Way has produced a history of the highest customer satisfaction and return on clients’ moving services investment. Our business model is designed specifically for corporate relocations and consistently provides the safest and most reliable customer experiences. 2019, marks New World Van Lines 100th year anniversary as a family owned company! NuCompass delivers a modern relocation solution with the right combination of services and technology  whether you move 10 employees or thousands. With a full range of global mobility services, NuCompass delivers outstanding high-touch service delivery. NuCompass’ CoPilot™ platform provides a more efficient way to manage relocation that promotes employee engagement, workflow management, and cost control. Old Republic Relocation Services (ORRS) provides customized title and closing service solutions to meet your home sale and home purchase program needs. A division of Old Republic National Title Insurance Company with over 7,000 offices and agents nationwide, ORRS delivers innovative title, equity and closing services, including electronic signature solutions and mobile notary signings, nominee services, employee loan services and more. At PrimeLending, we are Home Loans Made Simple℠. For nearly three decades, we have helped people buy, refinance and renovate their homes. PrimeLending’s loan officers give customers personal attention and explain their options every step of the way. We have straightforward processes, user-friendly mobile applications and step-by-step communication to keep our customers informed and feeling at ease. We lock, approve and close loans quickly, and earn our customers’ trust with our reliable service. PrimeLending loan officers help customers choose from a wide array of loan products, like fixed and adjustable rate mortgages, FHA and VA loans, jumbo loans, refinancing options, renovation loans and relocation programs. Founded in 1990, RAC continues to be the premier appraisal organization whose members focus on complex residential properties for relocation, litigation support, testimony and reviews. My Relocation Department has been specializing in selling residential real estate in the Dallas Metroplex for over 40 years. ReloOlogy’s expertise in property inspection services guarantees relocating families and the companies they work for with a rapid and comprehensive home inspection delivered with the highest level of customer service in the market. In addition to our inspection services, we offer full-bodied winterization/de-winterization services, a tiered radon assurance program, rental property assessments, and top-notch property inspection/environmental consulting services. ReloOlogy HAS YOU COVERED. SML is an alternative household goods provider. Our services meet every need and every budget. We are open 7 days per week, 362 days per year! We can direct bill, collect from the transferee or split payments. Our drivers and moving labor are background checked and drug screened. Our Full Service Move is similar to a traditional interstate van line move. The differences are what makes us a great choice: 1. SML embraces the small shipments, 2. The customer has exclusive use of their truck eliminating delivery spreads 3. Once the verbal survey is complete we bound the estimate. Moving Labor is available at a two-hour minimum or for the duration of loading and / or unloading. The crew arrives with a basic set of tools and dolly. Whether it’s community outreach or providing our clients with banking products and services for every stage of life, a commitment to helping others reach their full potential is at the heart of everything we do. An employee-owned company, TRC Global Mobility places the world’s talent at your disposal. TRC brings clients nearly 30 years of experience, a flat, transparent organization and an independent structure that supports fresh ideas and customized solutions. As an independent company, we’re free from corporate bureaucracy and preconceived notions. TRC’s talent mobility services enable you to have the most capable people in the locations where they can support your success, in over 150 countries worldwide. At VERSA Relocation, we listen. It's that simple! With over 20 years experience in the relocation industry, our Management team listens to the unique challenges clients present when managing their global relocation programs. We listen to their ideas, concerns, and objectives. Then, we create customized relocation solutions to fit their business needs and culture. Our focus at VERSA Relocation is to provide excellent communication, deliver dependable service and take a balanced approach to relocation management. Are your ideas for a better corporate relocation policy being heard? Contact us today at (844) 224-0506 or visit our website at https://versarelocation.com. We'll listen! As a highly rated agent for North American Van Lines, Ward North American provides corporate household goods moving services to corporate clients across a variety of industries. Through unparalleled hiring and training processes and quality assurance measures, Ward North American assures that every employee throughout every point of the move is prepared to deliver an exceptional, professional, accountable and stress-free experience. When it comes to relocating employees, helping them feel comfortable make well-informed decisions with their home financing matters. With their financing in place, they can settle into their new homes and new work location. That’s where the dedicated Wells Fargo Home Mortgage team can make a difference. We’ll be providing start-to-finish support, home financing options for all types of buyers, and keep everything moving along smoothly toward closing. We’re here for you, and ready to put our experience to work for you and your transferees. Learn more: Relocation Mortgage Program or contact us at 612-257-8054.